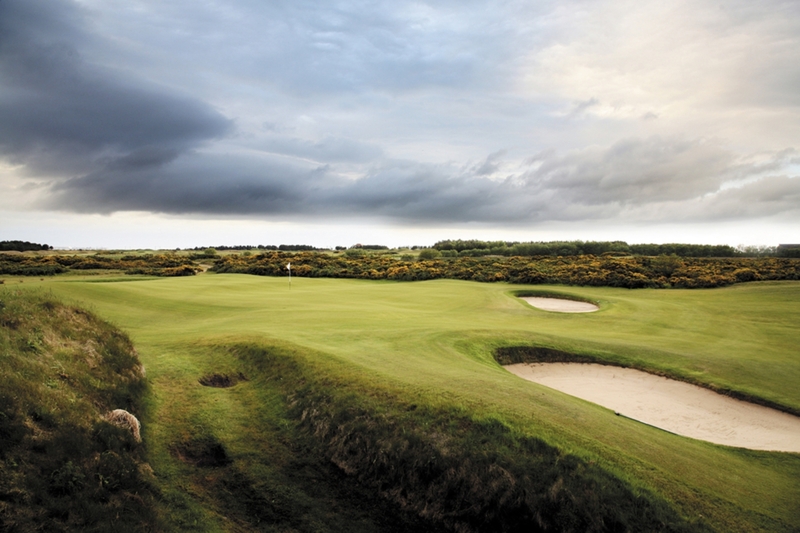 It’s a highlight in any golf fan’s calendar, but The Open is also a giant feather in the cap of the local area in which it is hosted. Tee to Green: 2018, at last a year of change? Happy New Year to one and all, and you’ll be delighted to know that 2018 marks the start of a new T2G, where everything is daisies and rainbows and all words are bright and optimistic and not dreary and doom-laden. 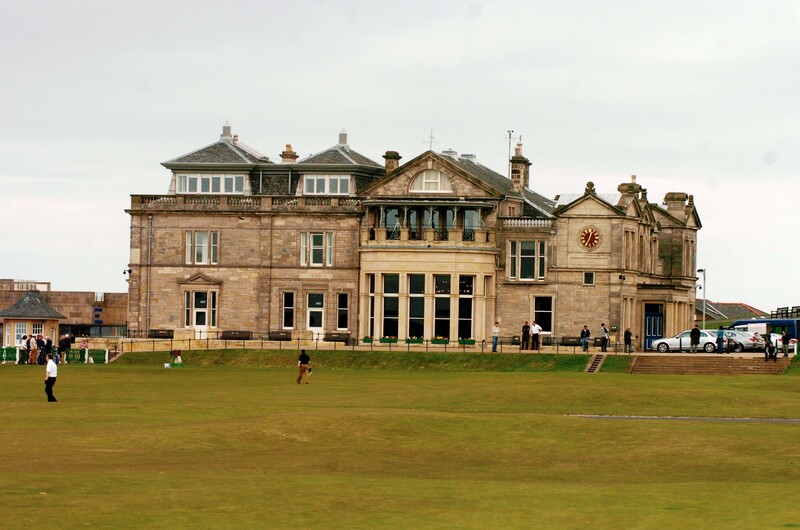 The long-awaited completion of the merger between the R&A and the Ladies Golf Union (LGU) has been finalised and will come into force on January 1. 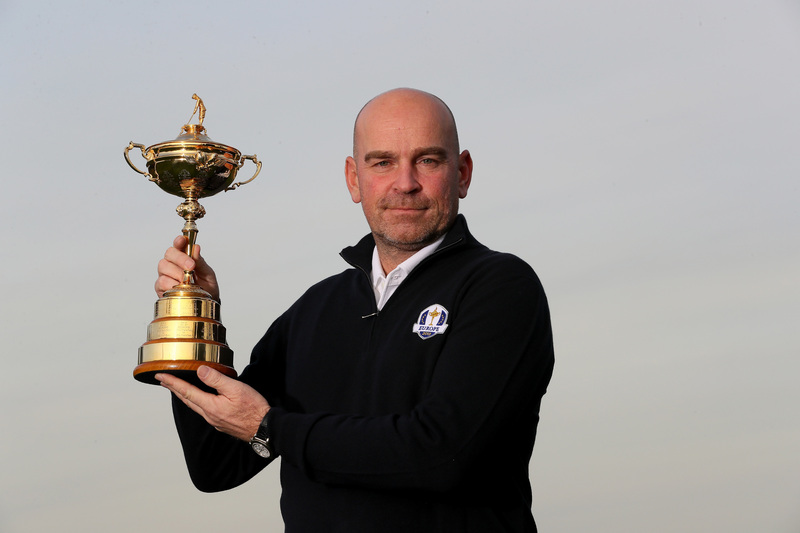 Thomas Bjorn, the ultimate behind-the-scenes man of the European Tour, will step to the forefront at last as Europe’s captain for the 2018 Ryder Cup at Le Golf National, Paris. 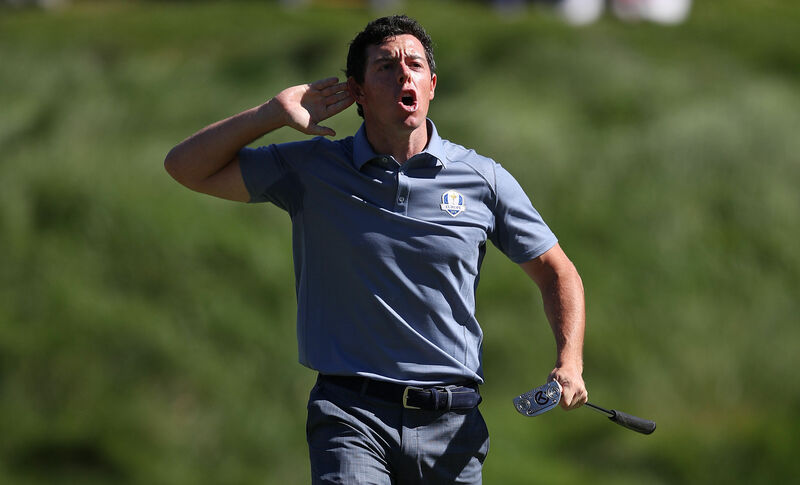 After Ryder Cup maelstrom, what next for rowdy golf fans? Football is a gentlemen's game played by rogues while rugby is a rogues' game played by gentlemen. 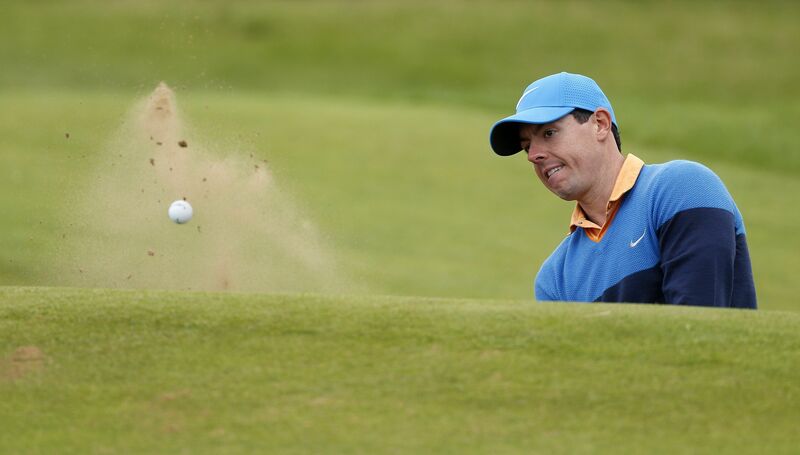 Rory McIlroy thinks he’s been too tentative on the course this year, but if he’s as bold as he was throwing golf’s Olympic adventure under a bus yesterday it bodes well for his chances of regaining the Claret Jug at Royal Troon this week. 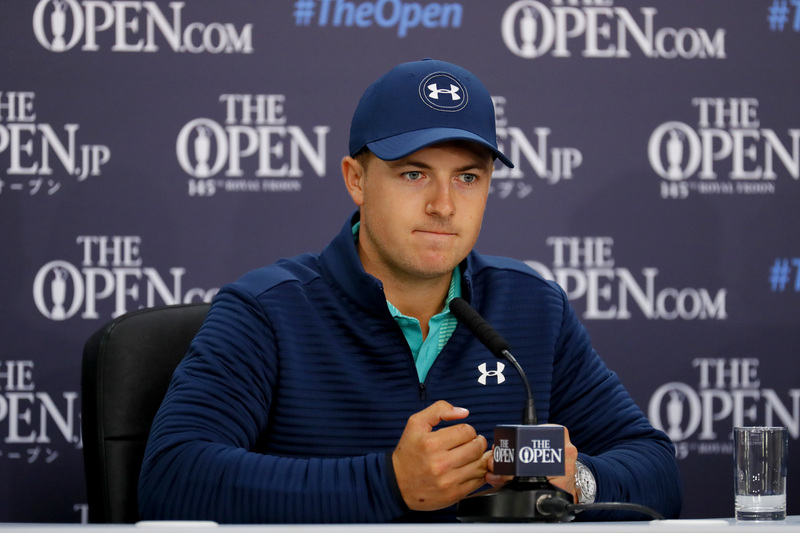 I miss the old Jordan Spieth. You know, 2015’s carefree, “freewheeling” 21-year-old. 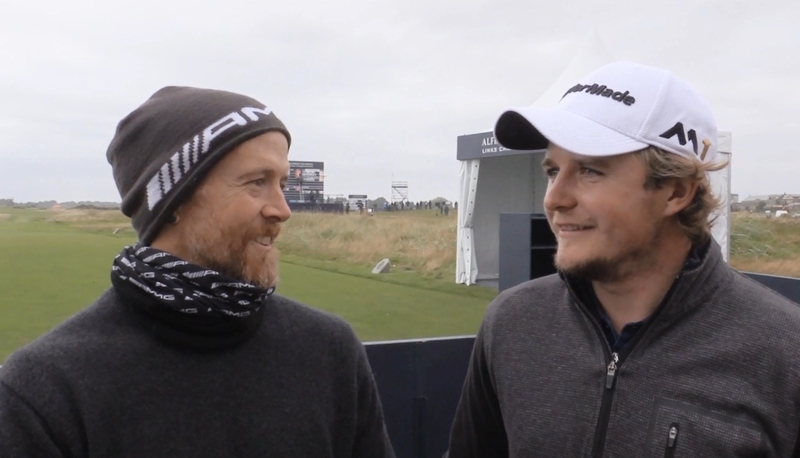 The Aberdeen Asset Management Scottish Open will return to the west next year after a seven-year gap when Dundonald Links in Ayrshire hosts the £3.25 million European Tour event for the first time.